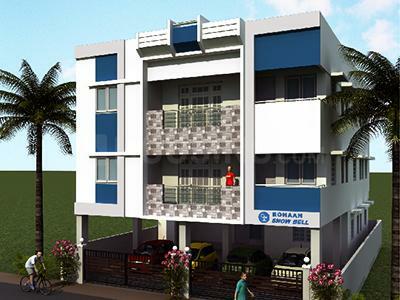 Rohaan Snowbell III in Chennai, Tamil Nadu by Rohaan Constructions Pvt. Ltd.
By Rohaan Constructions Pvt. 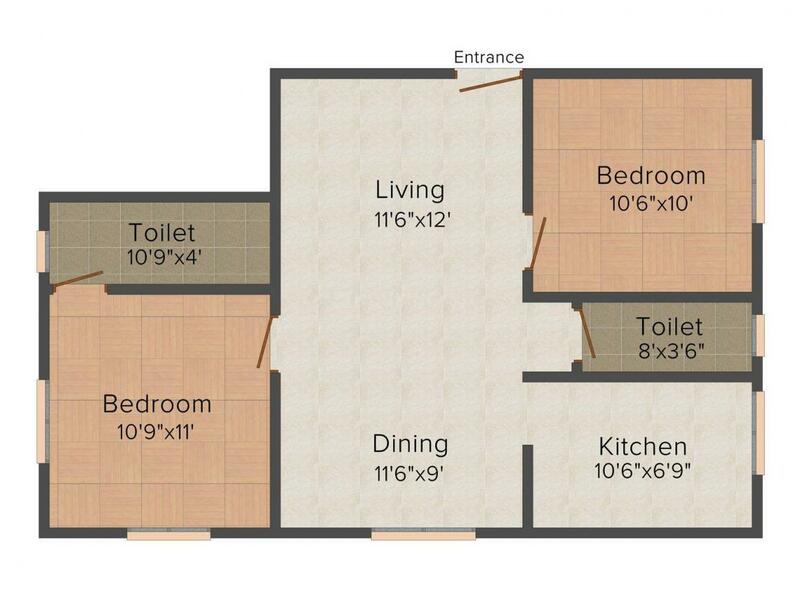 Ltd.
555.00 sqft. 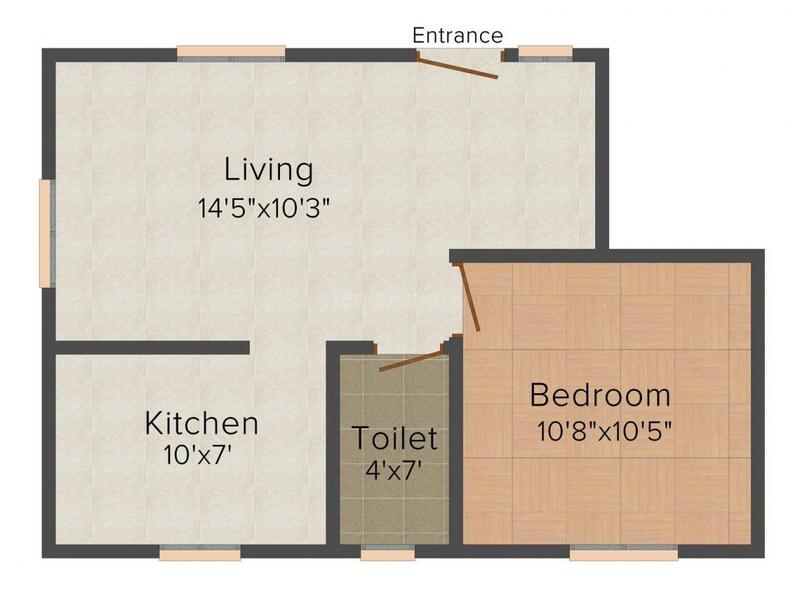 - 1285.00 sqft. Rohaan Snowbell III takes pride in providing best in class homes at the most reasonable price. The elegantly designed homes echo of the artistic approach in their conceptualization. The smart design ensures that the occupants have ample space in their homes. The mesmerizing view of the surroundings from these homes give a breathtaking experience to the occupants. The spacious apartments have ample cross ventilation and ensure that the fresh breeze and natural light enter easily. Since, privacy is of utmost importance to the families, therefore special care has been taken to ensure that the occupants own private yet open homes. Rohaan Constructions Pvt Ltd has an established credibility and a consistent record of superior performance, timely delivery and timeless style. They design, construct and maintain Commercial and Residential Buildings. They aim at transparency and commitment to the customers. Rohaan Constructions Pvt Ltd key features are their technological skills and new age vision towards the construction Industry. The company has been continuously improving and has transformed into a dynamic and forward thinking Company. They provide the highest standard quality of construction and timely completion of project. The company reflects a lifestyle that most people aspire to and provides a taste for good things in life. Besides, a host of amenities offered in their projects for the members, make life a living paradise. Rohaan Constructions Pvt Ltd objective is to offer affordable residential flats and individual houses with all modern amenities. More Projects by Rohaan Constructions Pvt. Ltd.